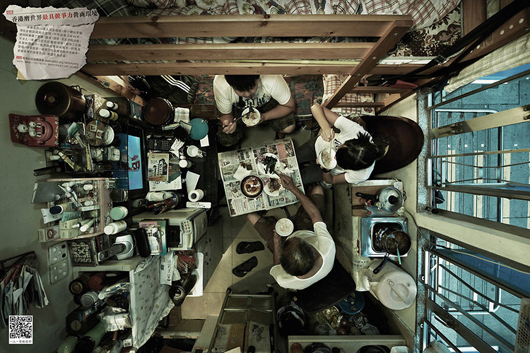 The photos below (and on the “read more” link, below), show a bird’s eye view of what in Hong Kong are termed “microapartments”. 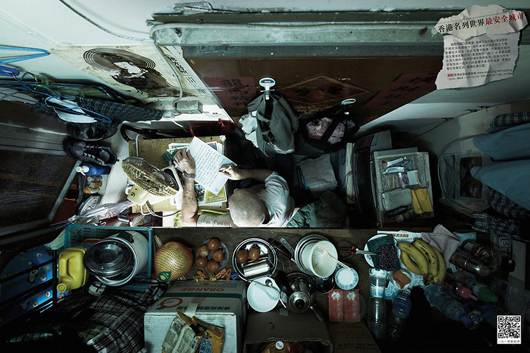 They’ve been made by a Chinese human rights group called the Society for Community Organization, who are trying to promote equality in the State. 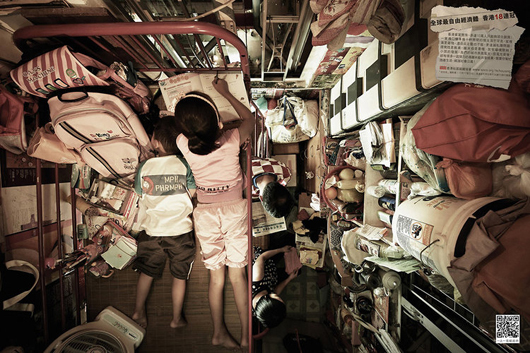 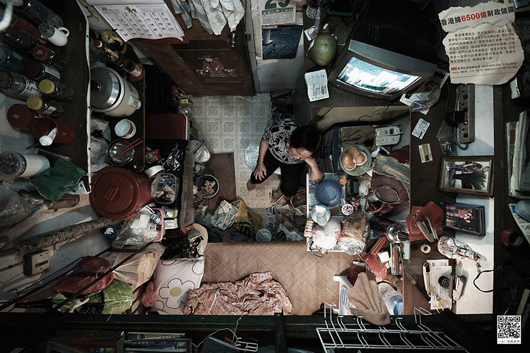 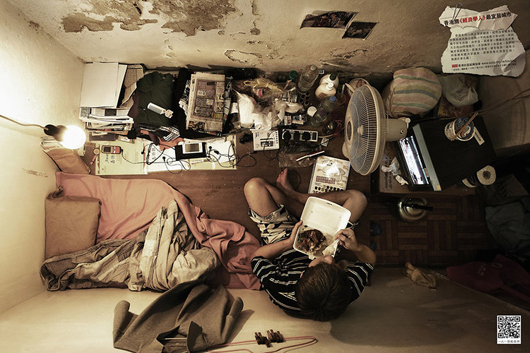 As part of their campaign to draw attention to a housing shortage in HK, the group commissioned a photographer to visit Hong Kong families living in dangerously tiny spaces.